Construction and operationalization of one building is a task in and of itself: but standing up, staffing and opening three facilities simultaneously is a completely new ball game. On July 31, we will receive a Certificate of Occupancy for the Acute Care Center (ACC). 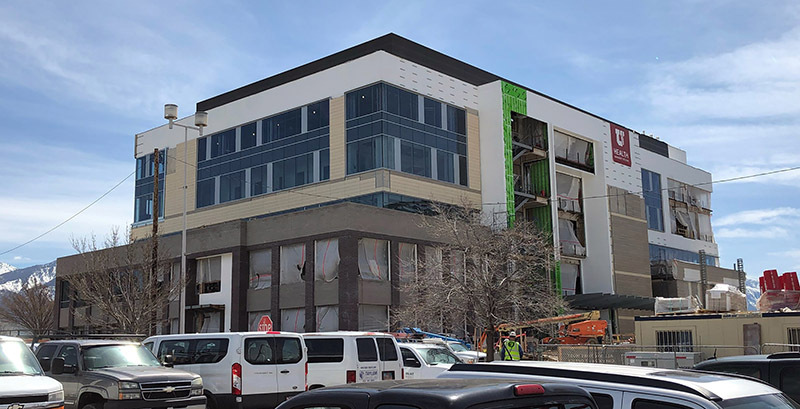 It marks the end of Phase 1 construction for the 305,000 square-foot facility that is located just south of University Hospital, and east of the John A. Moran Eye Center. In thinking about our patients, the organization decided to create an easy to find, accessible entrance to the ACC from the main hospital. 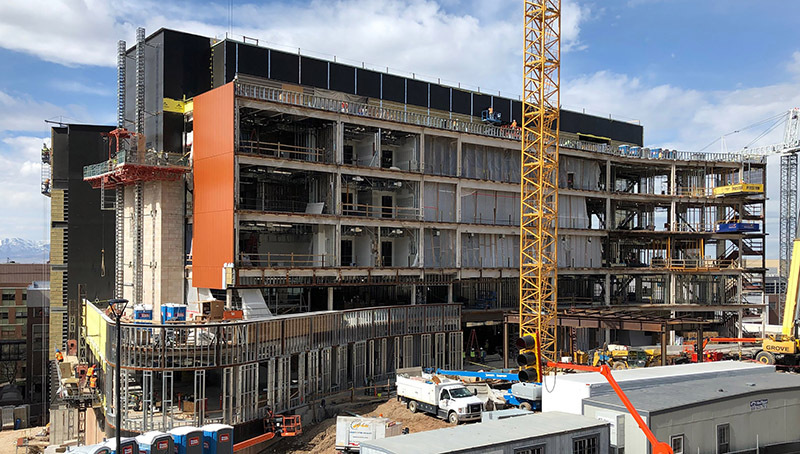 The ACC connector bridge from the main floor of the hospital began construction during the last week in March and will be completed early Fall 2019. A month later, our Sugar House Health Center (SHHC) gets its Certificate of Occupancy on August 19. The 174,000-square-foot clinic, off-campus, is an ambulatory care facility providing a wide range of outpatient medical services. Then in January 2020, construction will be completed on the Craig H. Neilsen Rehabilitation Hospital. The new inpatient facility is located just east of the current School of Medicine. Within a six-month period, we’ll be moving into three new facilities for patient care, thanks to the financial support of our clinical operation and generous community partners and philanthropists. Already, appointments for patients are being scheduled for the ACC and Sugar House Health Center. Many of the services offered here in the main hospital will now shift over to the ACC to be housed in an upgraded facility creating a better experience for our patients, providers, and staff. Sugar House Health Center will join the larger community clinics family and will be similar to Farmington and South Jordan Health Centers. SHHC will be home to a wide-range of outpatient medical services. Five floors of the SHHC will be devoted to patient care and will offer specialties such as radiology, dermatology, endoscopy, pediatrics, orthopaedics, women’s and men’s health, rehabilitation, urgent care, and much more. The clinic will also include a significant oncology presence. These broad services are programmed in part to create more seamless transitions of care for our patients, closer to their homes. Additionally, SHHC will help mitigate traffic flow to the hill, creating more access for patients who need the services provided by campus facilities. 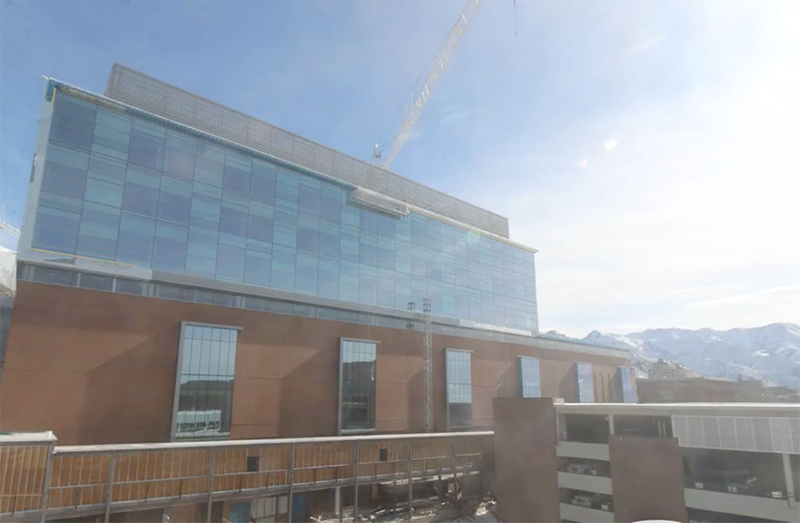 U of U Health Leadership and the Campus Transformation Committee are determined to provide timely information for patients, faculty, and staff regarding what is moving where and when. A meeting appropriately named—Mission Critical 2019 meets every two weeks and has representation from around the organization. More than 120 leaders, including physicians, meet to highlight successes, issues, and relevant information to ensure a constant loop of communication amongst all areas. A new internal website with information for students, faculty, and staff has been launched. It will be updated regularly. With talented and committed faculty and staff participating, this herculean task could not be in better hands. Is this our moonshot? In many ways it is. However, even after we operationalize these three buildings our work is not over. Our providers and staff are constantly working on how we can improve patient care and access. Other initiatives are hard at work finding solutions to ensure our providers will have the future spaces they need to deliver the quality care our patients expect and deserve. As we continue on our journey to decommissioning Building 521 in the near future, we will be creating new spaces that will dramatically refashion opportunities for learning, collaboration and innovation. We are fortunate to have dedicated providers and staff working through this substantial campus transformation process. There may be no better name than “Mission Critical 2019” for the colossal task ahead. Although these buildings are important, our foundation is the faculty and staff that use these spaces to deliver exceptional care. Together, the U of U Health family has not lost sight of our patients. They are, and always have been, our critical mission. Guest blogger Dan Lundergan is Chief Operating Officer for University of Utah Hospitals and Clinics. Lundergan’s key role is merging institutional strategies into operational accomplishments. 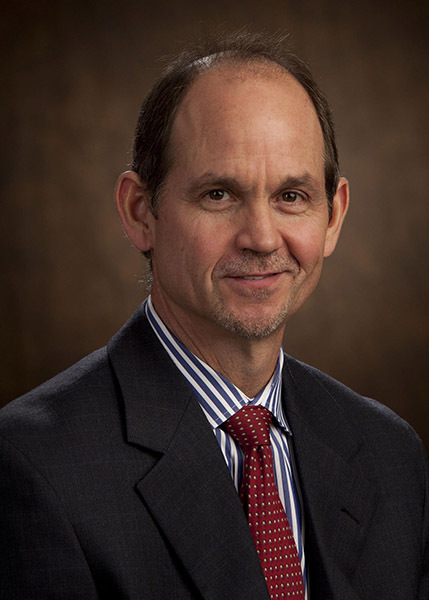 He coordinates with the senior vice president’s office in master space planning, strategic planning, and other initiatives impacting the hospital.